Game streaming is beginning to look like a fairly viable alternative to traditional console or PC gaming for those with tighter budgets. While the tech still isn't perfect, Google's Project Stream has already proved that high-fidelity, low-latency gaming is possible with nothing more than a halfway-decent internet connection. 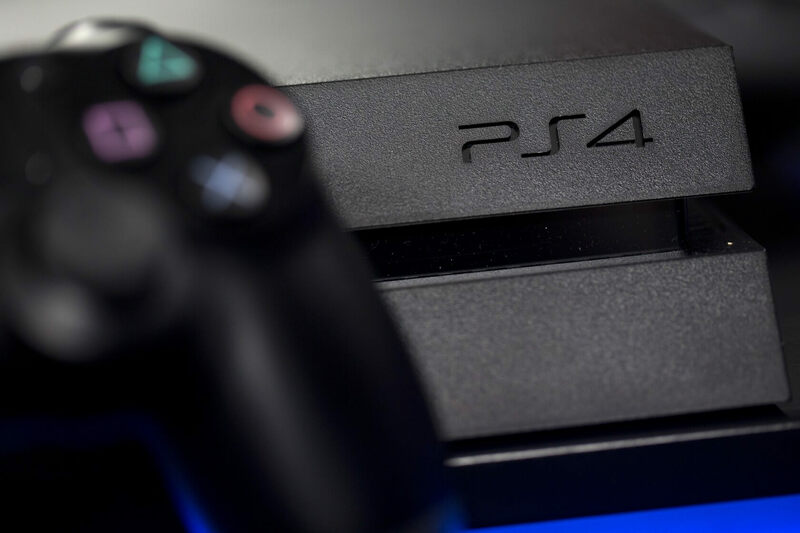 Even Sony already has PlayStation Now -- its own game streaming service -- but today, the company has decided to branch out a bit more. Whereas PlayStation Now requires a computer to function, the company's new PS4 Remote Play app enables users to play their PS4 games on their iPhone or iPad. Obviously, Remote Play is not the ideal way to play PS4 titles. Unless you have a third-party mobile controller, you're going to have to rely on the app's on-screen PS4 button equivalents, which take up quite a bit of space and don't seem all that intuitive to use. Regardless, for slower-paced games where rapid responses aren't the difference between life and death, Remote Play could be a fun way to take your games with you from place to place; provided you have a solid internet connection (playing over cellular data is reportedly not supported). If your connection is a bit spotty, you're not totally out of luck. According to Ars Technica, Remote Play features 360p, 540p, and 720p quality options for precisely that reason. If you want to try out Remote Play for yourself, just update your PS4 and snag the app itself from the iOS App Store. It's unclear whether or not Android support will arrive anytime soon.